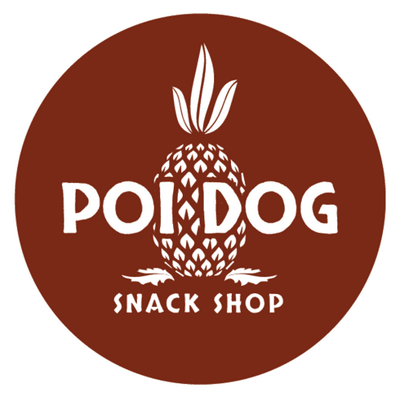 A trio of intellectuals run Poi Dog Snack Shop, the first and only Hawaiian truck in town. The menu lists tacos, musubi and sweets. 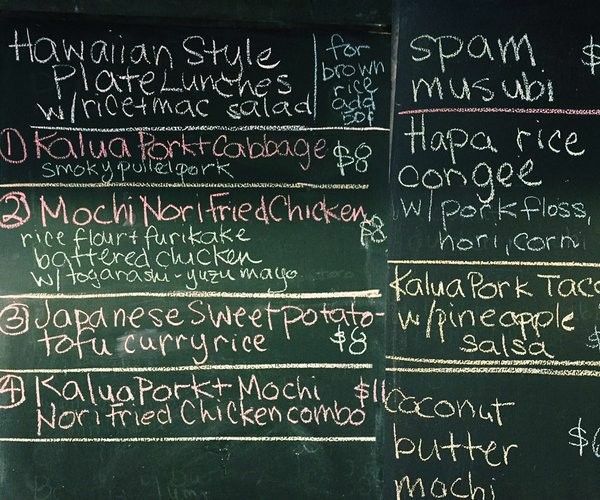 Ingredients include fried Spam, Kalua pork, small-batch tofu “poke” and mochiko-and-furikake-battered chicken. Find the truck largely at 13th Street and Montgomery Avenue. Poi Dog Snack Shop was started by Chris Vacca and Kiki Aranita. We serve a constantly rotating menu of snacks, Hawaiian plate lunches, musubis, tacos, Filipino desserts and mochi in Philadelphia. 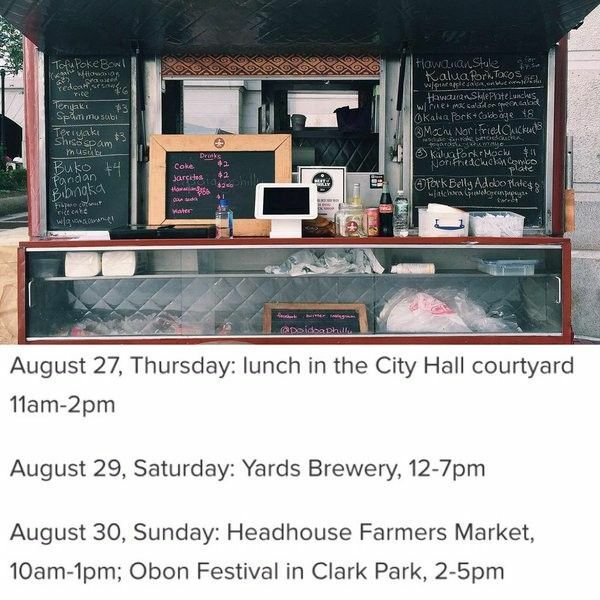 When weather permits, we set up at City Hall, LOVE Park, Headhouse Square (Franklin Flea) and many other seasonally-determined locations and events around the city (beer gardens, Night Market, etc.). In addition, we regularly vend at corporate offices in the Philadelphia suburbs. Follow us on Facebook, Twitter and Instagram to stay up to date on our schedule. 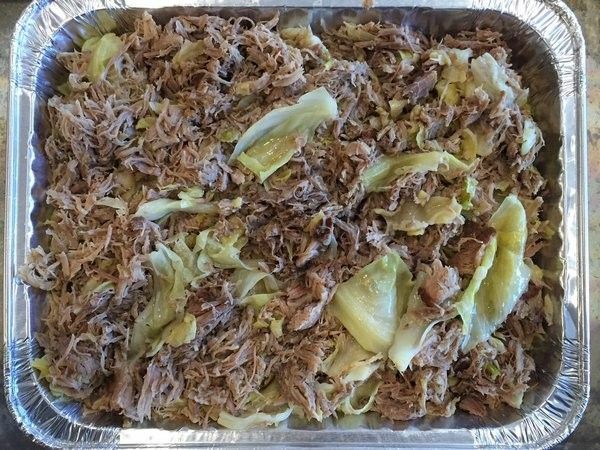 We are available to cater (luaus, birthday parties, office parties, casual weddings). We also hold the title of Philadelphia magazine’s Best of Philly 2014 Food Truck.